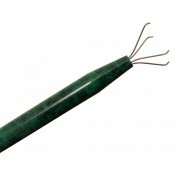 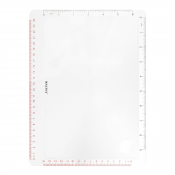 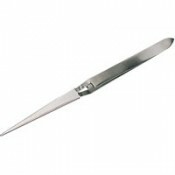 These sturdy, 6.5" long tweezers are perfectly for firmly grasping small parts. 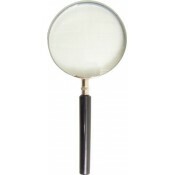 Magnifying glass with 3" lens and 5x magnification. 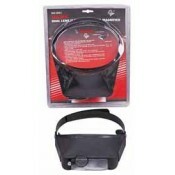 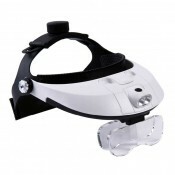 Magnifying glass with 4" lens and 4x magnification.